The Roscoe Guitars Standard Bass series. The Roscoe Standard is 100% USA made in our factory located in Greensboro, NC by the same craftsmen that hand make all of our amazing line of custom instruments. The Roscoe Standard is produced with the same craftsmanship and attention to detail that has given Roscoe Guitars the reputation for the highest of quality in the industry for over 30-years. 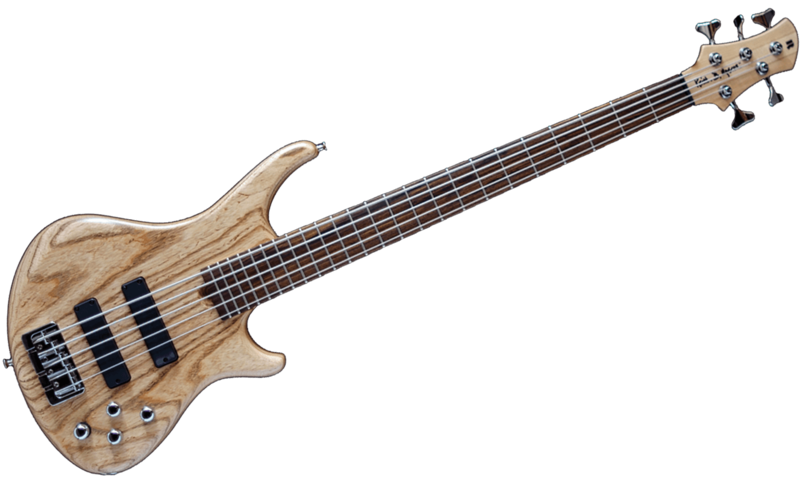 You won't find a bass guitar in this price range that compares to the Roscoe Standard. It's truly in a class of it's own.